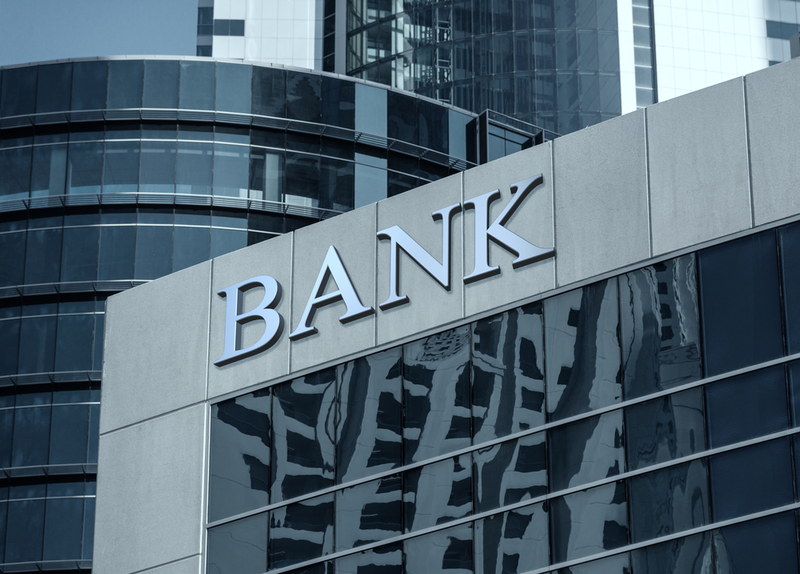 This week, some of the UK’s biggest banks will announce their third-quarter results and how more ppi claims compensation costs and brexit are affecting the banks prospects. Already to date, the banks have been stung by having to pay compensation for the mis-selling of ppi, to the tune of nearly £37 billion. 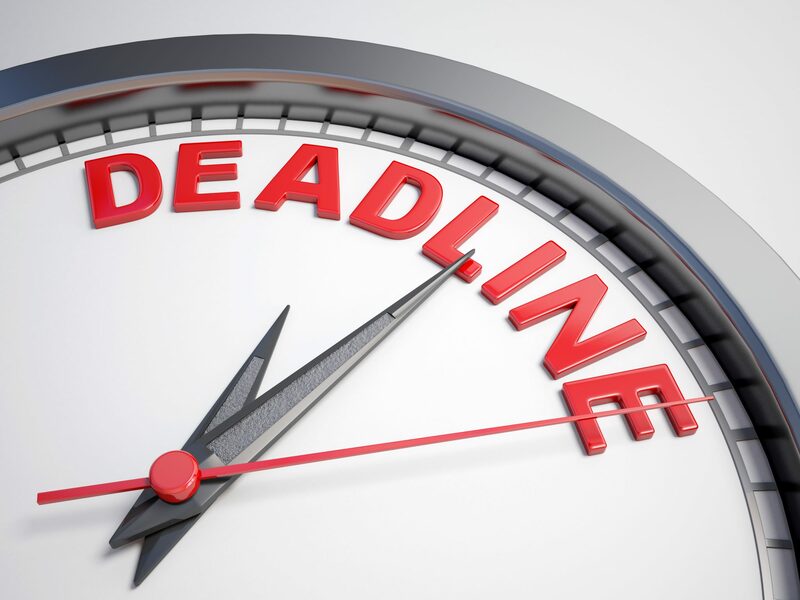 And further bad news is looming on the horizon as the Financial Conduct Authority has set a deadline for ppi claims for June 2019 and this will further increase the banks ppi bill. Some of the banks who will be reporting their third-quarter results include: Barclays, Lloyds and RBS. Analysts expect that these banks will announce further money set aside for ppi compensation. Find out more about how you can claim back PPI. The industry’s PPI bill is already colossal, at more than £30bn so far. The Financial Conduct Authority’s move to put a deadline on claims will draw a line under what has been one of the biggest banking scandals in history. But its plan to set the deadline for June 2019 – instead of the originally proposed April 2018 cut off – drew criticism from the industry. 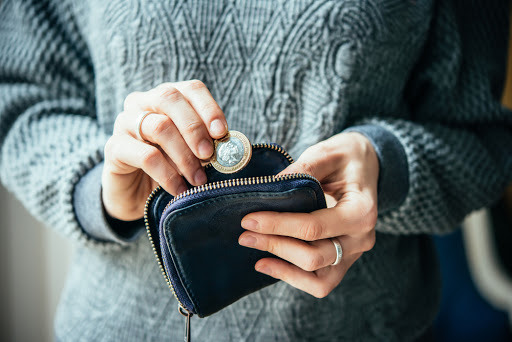 Lloyds, which is by far the worst affected by the PPI scandal, could reveal a further charge of as much as £1.5bn when it kicks off the sector’s third quarter updates on Wednesday, according to Citi experts. UBS is expecting a more modest PPI top-up of £800 million to cover claims up until the 2019 deadline, given that Lloyds already has £2 billion in unused provisions. 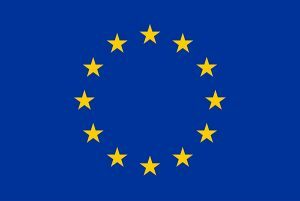 Analysts at Morgan Stanley also said that Brexit vote would also harm the banks future profit outlook. Find out more about you can claim back PPI.